Filler o non Filler. Mi annoia, mi delude, mi fa pena, buuuh... SFOGATEVI QUI!!! 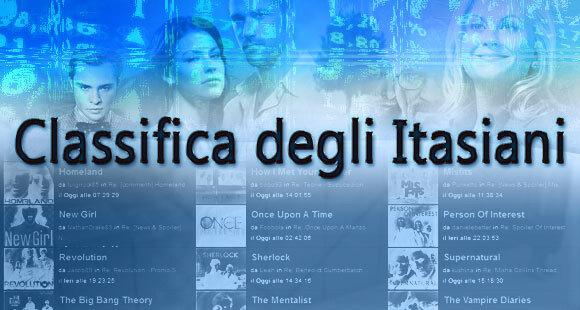 [Commenti] Fringe 4x21 - "Brave New World pt. 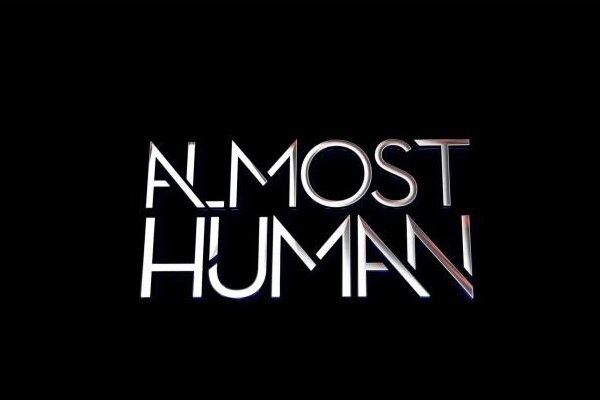 1"
[Commenti] Fringe 2x09 - "Snakehead"
[Commenti] Fringe 3x22 - "The Day We Died"
[Commenti] Fringe 2x18 - "White Tulip"
[Commenti] Fringe 3x06 - "6955 kHz"
[Commenti] Fringe 1x20 - "There's More Than One Of Everything"
[Commenti] Fringe 1x02 - "The Same Old Story"
Diamo un voto al finale di Fringe? Quale sarà il successore di FRINGE? Qual è stato il miglior episodio di Fringe? 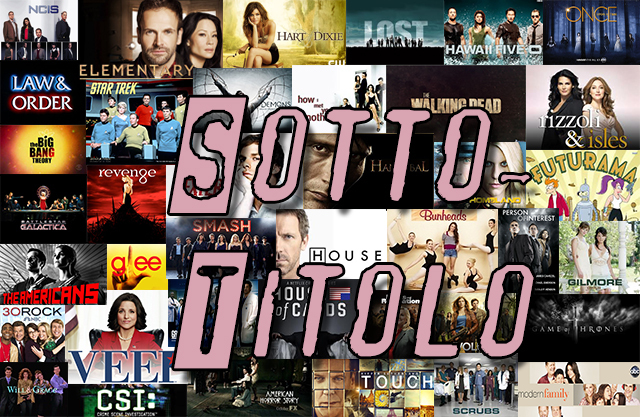 [Commenti] Fringe 4x20 - "Worlds Apart"
[Commenti] Fringe 3x19 - "Lysergic Acid Diethylamide"
[Commenti] Fringe 5x04 - "The Bullet That Saved The World"
[Commenti] Fringe 5x03 - "The Recordist"
[Commenti] Fringe 5x02 - "In Absentia"
[Commenti] Fringe 5x01 - "Transilience Thought Unifier Model-11"
[Commenti] Fringe 2x06 - "Earthling"
Pagina creata in 0.077 secondi con 16 interrogazioni al database.